Naturalis Biodiversity Center, the Institute for Environmental Studies in Leiden, Baseclear and KWR are collaborating more and more closely in research in the field of DNA biomonitoring. 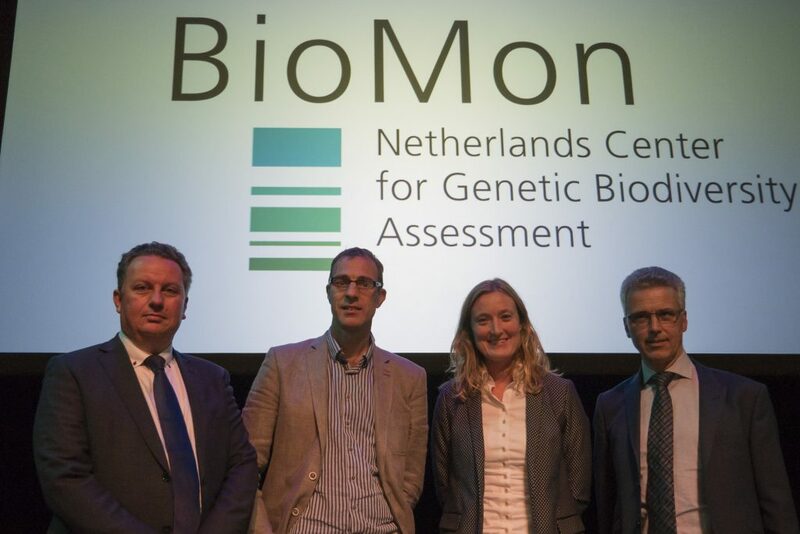 On Wednesday, 26 September, they jointly launched the official BioMon, Netherlands Center for Genetic Biodiversity Assessment. 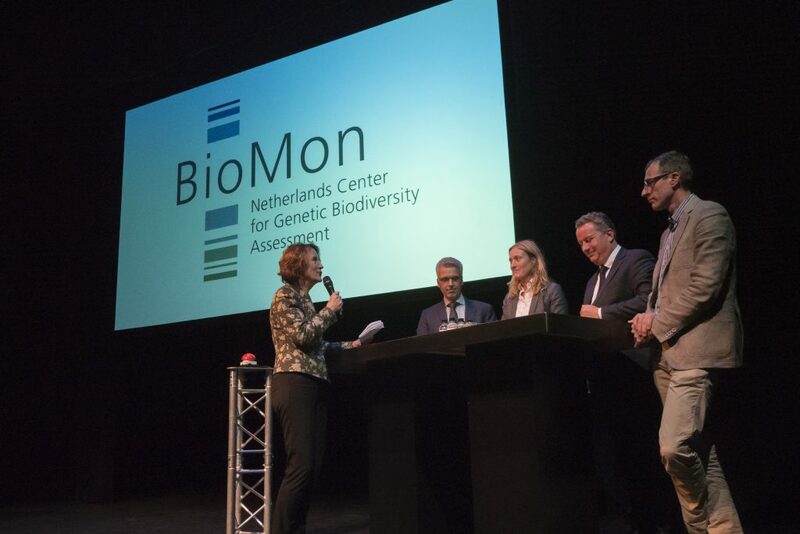 The event took place in the Schouwburg in Leiden, following a public lecture by Paul Hebert, Research Chair in Molecular Biodiversity at the University of Guelph in Canada, on ‘A mission to preserve planetary diversity’. Hebert’s lecture addressed the origin, current status and future of DNA barcoding. Humans share the planet with millions of species of multi-cellular organisms. These species are now confronted with an unprecedented situation: a mass extinction caused not by a natural disaster, but by a single living being. Humans are the most important cause of changes in today’s flora and fauna; the probability of species extinction is at this moment in history at least one hundred times higher than normal. This is leading to the destruction of ‘the library of life’, according to Hebert. Up until recently, the Earth’s enormous biodiversity, with its millions of undescribed species, presented an obstacle to changing this situation. But genomic research now gives us the tool to remove impediments of this kind and to build the inventory of all species in a matter of a few decades, instead of a few centuries. 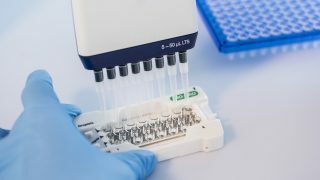 This progress is based on the discovery of DNA barcoding, which is the analysis of the variation in short, standardised sections of the genome. 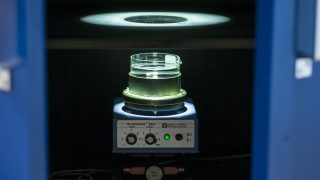 This technique makes it possible to identify known species automatically and to discover undescribed species. DNA barcoding opens the possibility of achieving a worldwide biological monitoring system of our impact on plants and animals. Implementation of such a system would significantly strengthen our ability to save protected species. We would also be able to save the genomic data of those species that cannot be saved. Genomic technology transforms biodiversity research, with important consequences for humans and for the other species on this planet. The advance of genomic technology opens up new opportunities in numerous (ecological) fields for mapping the presence and distribution of species. 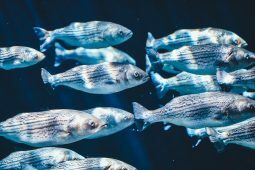 This includes organisms that are difficult to trace, microbiological communities and populations (e.g., fish), or organisms that are difficult to identify. One of the opportunities relates to the fact that DNA methods enable a wider screening of microbiological drinking water quality whereas, traditionally, we have only looked at the indicator organisms. DNA barcoding is at the foundation of BioMon’s activities. 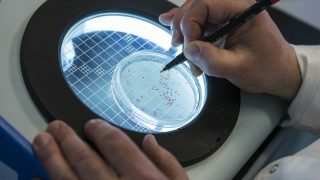 The Netherlands Center of Genetic Biodiversity Assessment offers techniques and methods that enable species identification, biodiversity measurement and, on this basis, the reaching of conclusions about the functioning of ecosystems and the impact on them of human actions. We do this with the assistance of our extensive lab infrastructure, supported by state-of-the-art knowledge of systems, analysis and data interpretation. Paul Hebert was in the Netherlands for a special occasion. 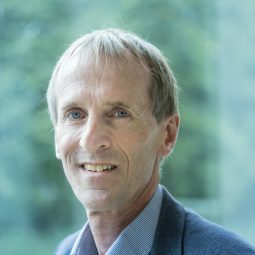 On Thursday, 27 September, during a special meeting of the Royal Netherlands Academy of Arts and Sciences, he was awarded the 2018 Dr A.H. Heineken Prize for Environmental Sciences. 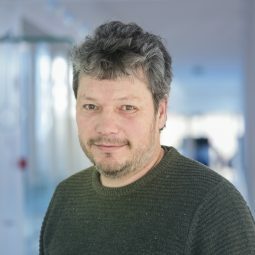 Herbert received the prestigious prize for his huge contribution to the development of DNA barcoding, a method for the identification and discovery of species through the use of a small section of DNA from a standardised region of the genome.